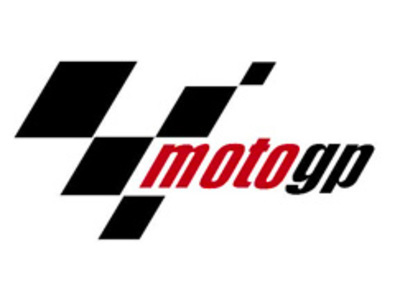 Formula One, abbreviated to F1, and also known as Grand Prix racing, is the highest class of auto racing defined by the FÃ©dÃ©ration Internationale de l'Automobile (FIA), motor sport's world governing body. 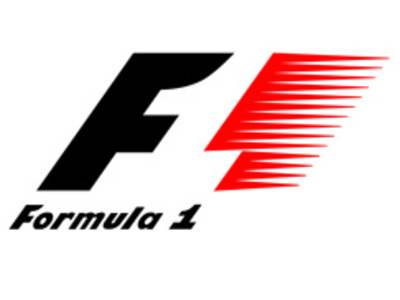 The "formula" in the name is a set of rules which all participants and cars must meet. The F1 world championship season consists of a series of races, known as Grands Prix, held usually on purpose-built circuits, and in a few cases on closed city streets.